Doctors at Sion hospital, where deceased Durgesh Taipan’s post-mortem was carried out on Thursday morning, said asphyxiation was the cause of death. A teenager allegedly hanged himself with his sister’s dupatta at his home in Kherwadi on Wednesday evening after apparently missing his admission date by a day. The incident comes two days after a 16-year-old girl committed suicide in Govandi, highlighting the stress students face during the admission process. Doctors at Sion hospital, where deceased Durgesh Taipan’s post-mortem was carried out on Thursday morning, said asphyxiation was the cause of death. An accidental death report was registered at Nirmal Nagar police station. “Hours before the incident, he was playing on the road and showed no signs of distress,” his mother Jyoti Taipan, who works a domestic help, said. She found his body hanging from the ceiling at 7.45 pm after returning from work. “I did not realise that he was hanging. Our ceiling is so low. I thought he was just standing there. When I switched on the lights, I realised what had happened,” she said. Durgesh was rushed from his 5-foot high, one-room home to Guru Nanak Hospital, where he was declared dead on Wednesday night. According to his elder sister Swapna Taipan, the 16-year-old, hailing from a Scheduled Caste background, had scored 44 per cent in the SSC examination and had applied in 30 colleges to pursue Commerce. He was shortlisted in two colleges —Dadar Vidhya Mandir and New English Junior College. Swapna alleged that though the process was online, he received no intimation of the final admission date on his mobile or email and missed the deadline. “Admissions closed on July 28. We went to the colleges on July 29. They told us to apply afresh even though they had erred by not notifying us of the dates,” she alleged. Durgesh’s mother had mortgaged her jewellery a day before to arrange for his admission fee. His father, Vijay Taipan, is an electrician. The couple had earlier mortgaged their gold rings to educate the three elder daughters. “He was excited to shop for college. But since August 1, he had been seeing his friends join college, while he stayed back,” said Sandhya Taipan, his eldest sister. On Wednesday, Durgesh was last spotted with his friends before he headed home alone at 6.30 pm. According to his father, Durgesh kept assuring him that he would improve his scores and pursue B.Com. “He laughed and played around, but we knew he was tensed,” Sandhya said. According to the police, he left no suicide note behind. 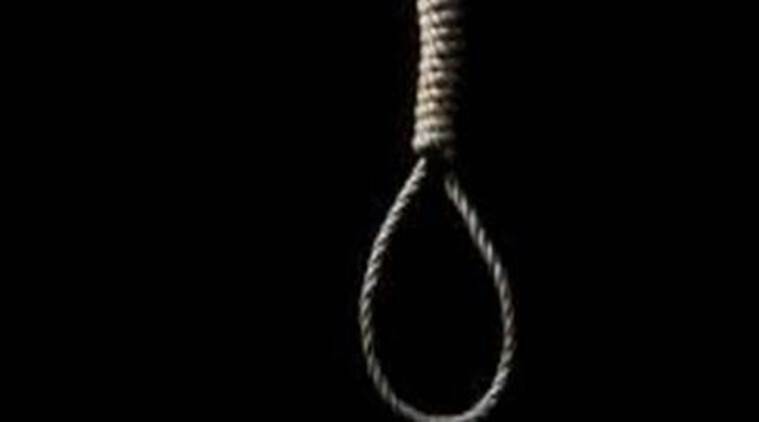 In a similar incident, another 16-year-old girl who passed her SSC examination hanged herself using a nylon rope when she was alone at home on Tuesday afternoon. “She wanted to get into Ambedkar College but received admission in Veer Savarkar College. Her parents told us that she was under severe stress, which is why she possibly ended her life. No suicide note was found on the girl,” said B Jadhav, senior police inspector of Shivaji Nagar Police Station.